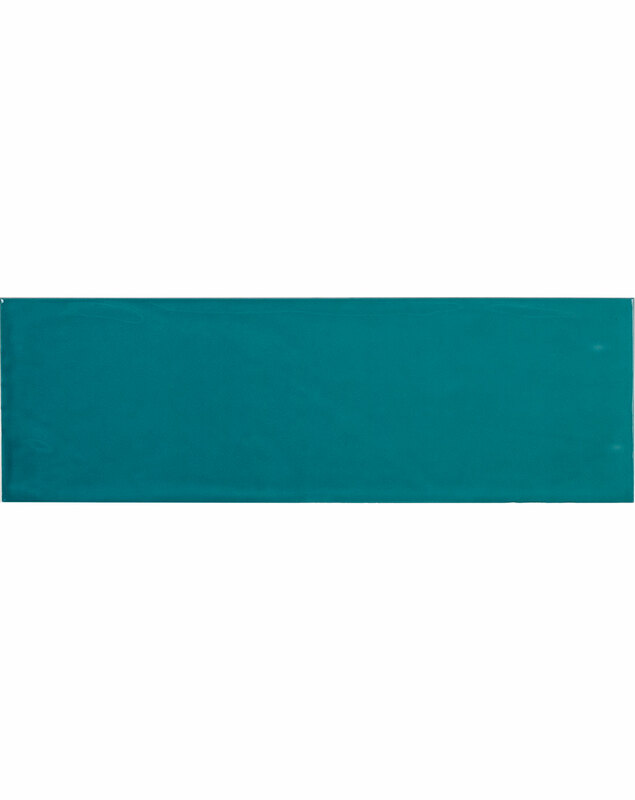 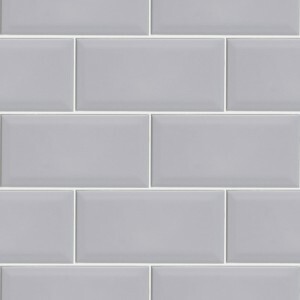 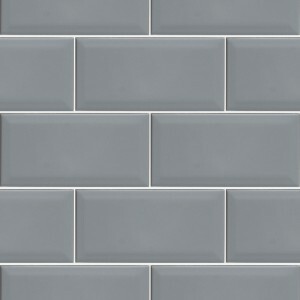 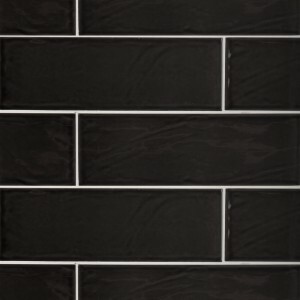 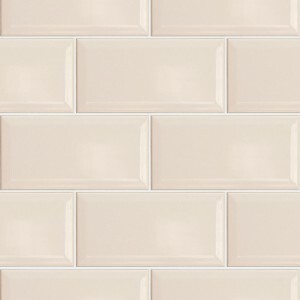 Ranges:Bulevar Ripple Antique Kitchen Wall Tiles, Wall Tiles. 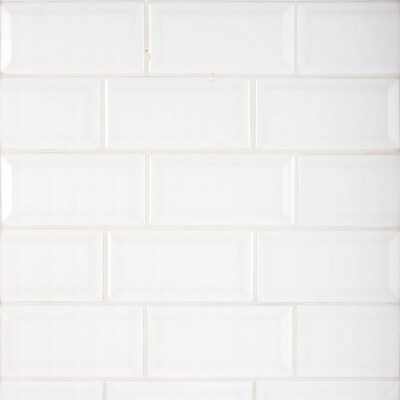 Tag: Brick & Metro Kitchen Tiles. 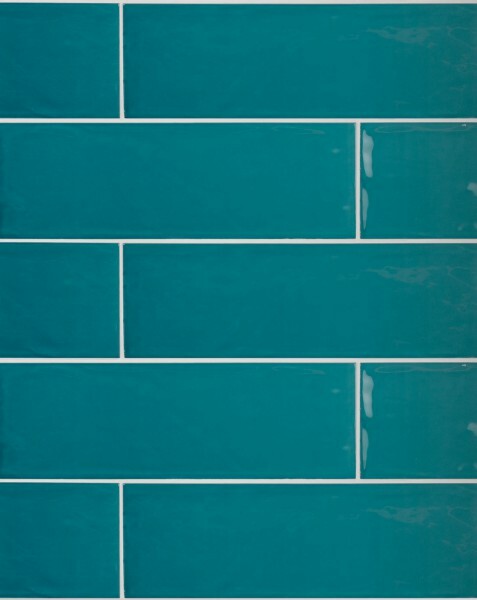 Bulevar Ripple Antique Royal Azul ceramic wall tile has a simple design giving the effect of a traditional handmade wall tile but with a modern colour and glaze. 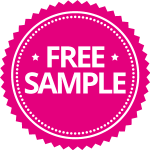 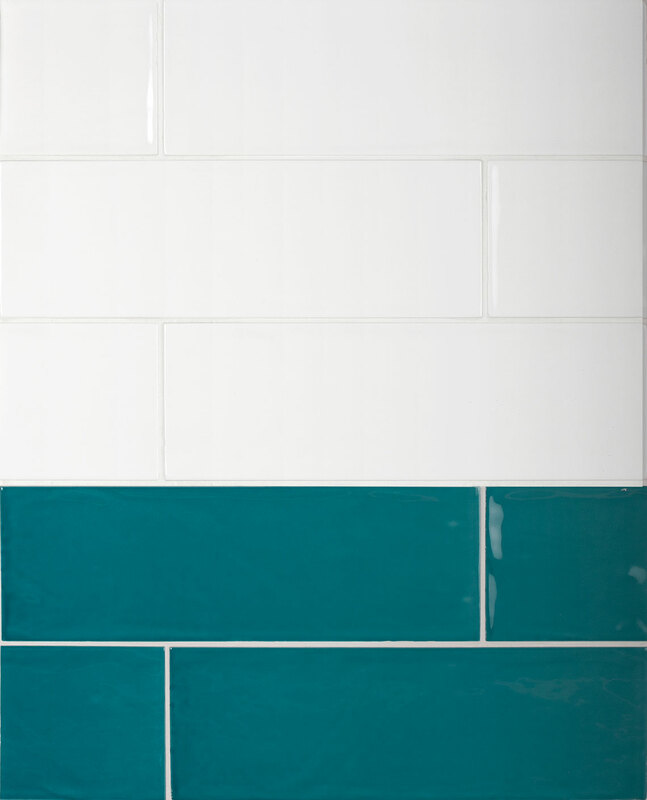 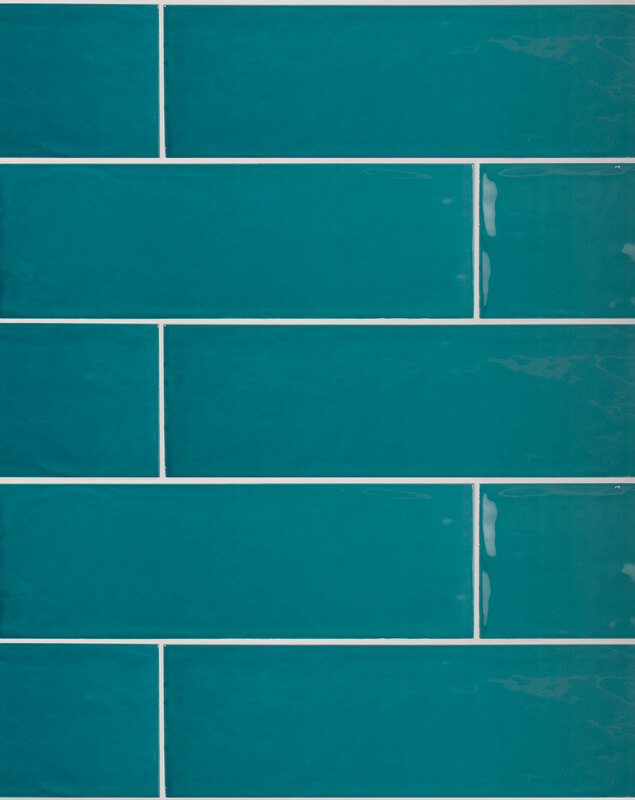 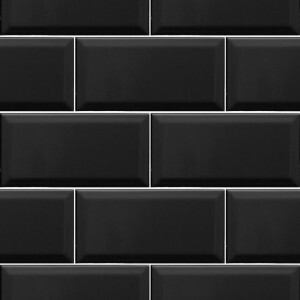 This fantastic wall tile will help you create a real design statement in your home should that be in your kitchen, bathroom, en suite or wet room. 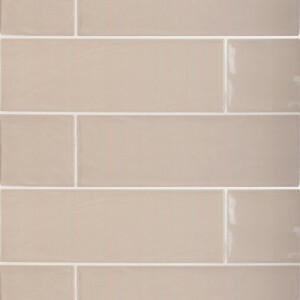 Each colour of Ripple Antique wall tile can be used by itself or co-co-ordinating with the other colours within the range to achieve that classical look you desire with its subtle tones.